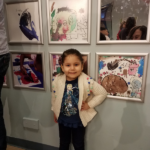 See artwork from our DuPage Center’s young artists at the DuPage Children’s Museum! 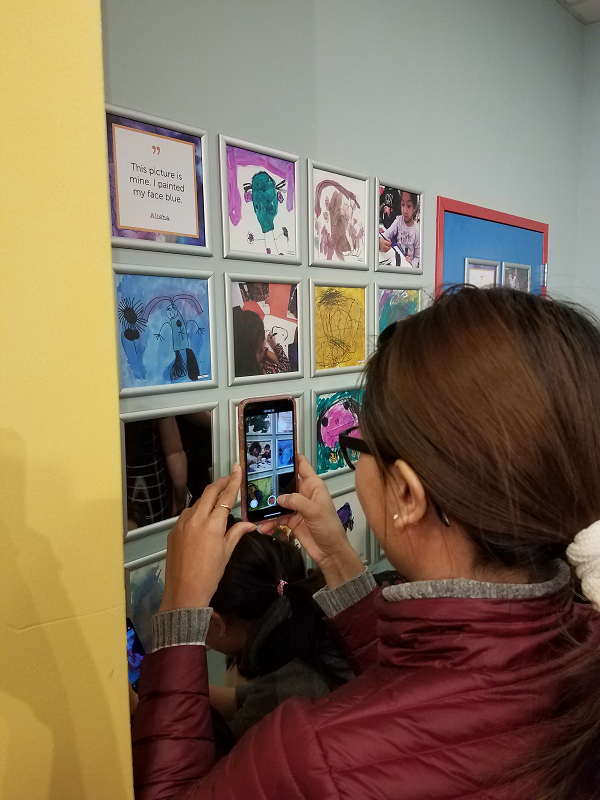 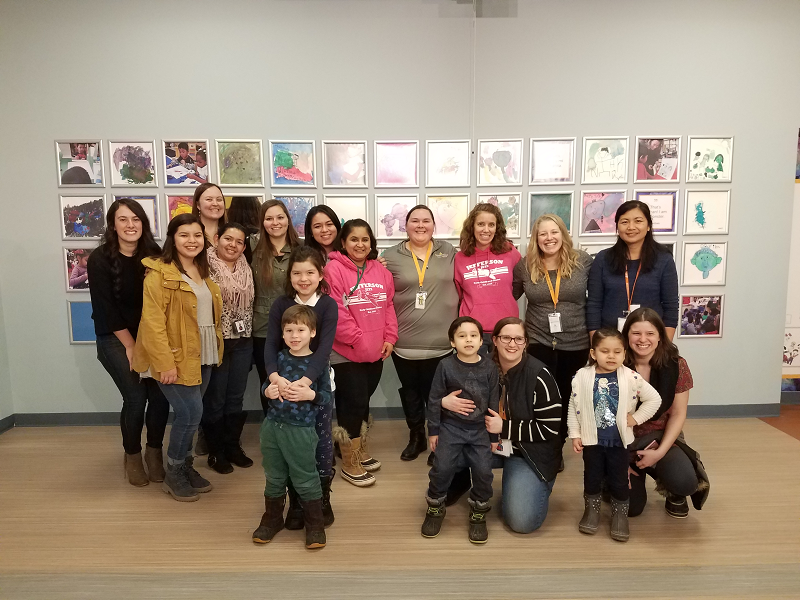 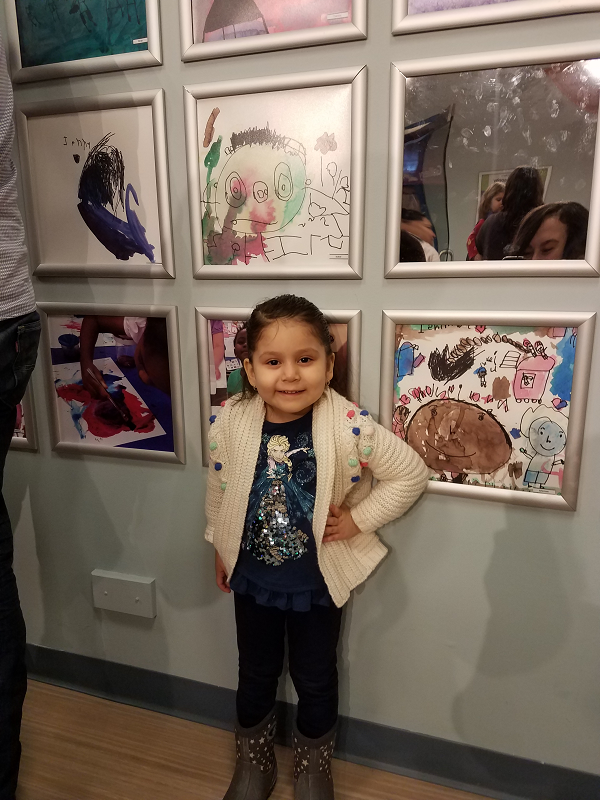 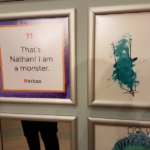 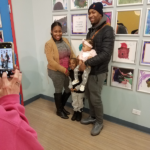 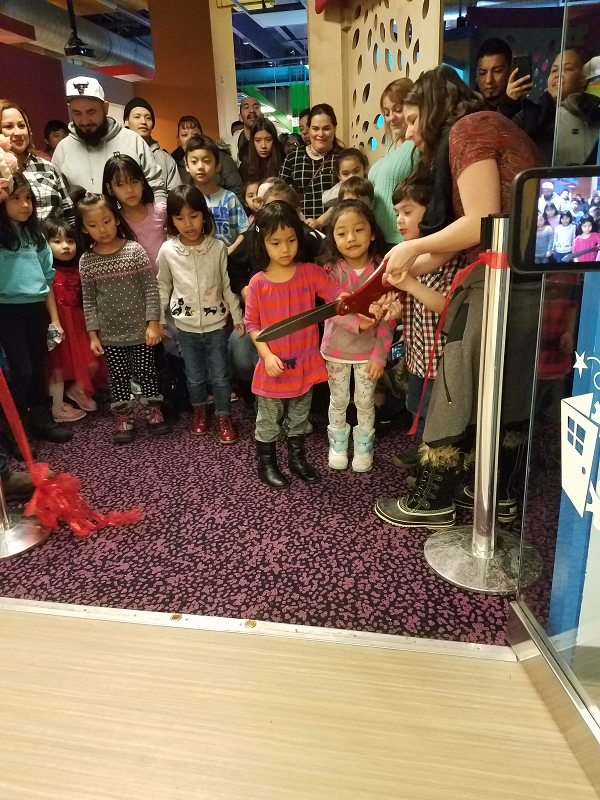 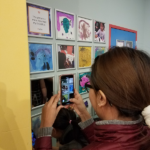 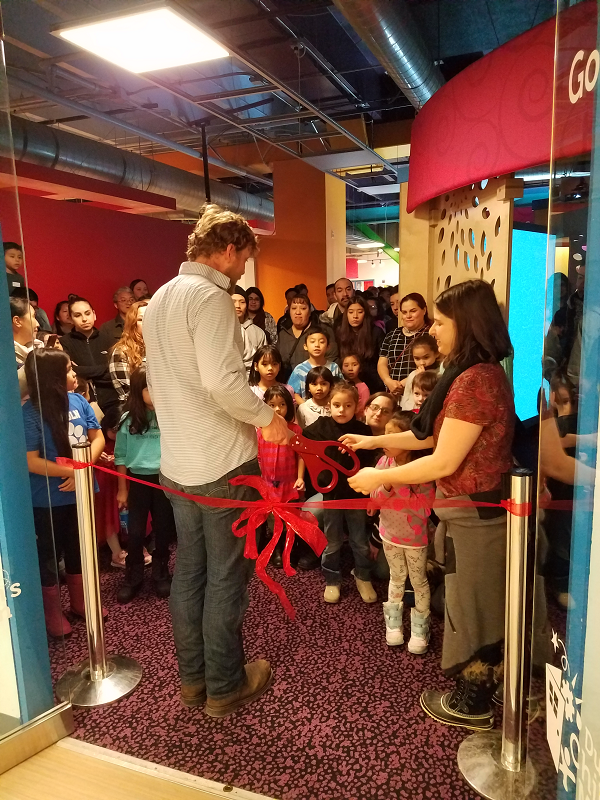 A group of young artists from our DuPage Center’s Early Childhood Collaborative schools are now part of an art gallery, thanks to the DuPage Children’s Museum! 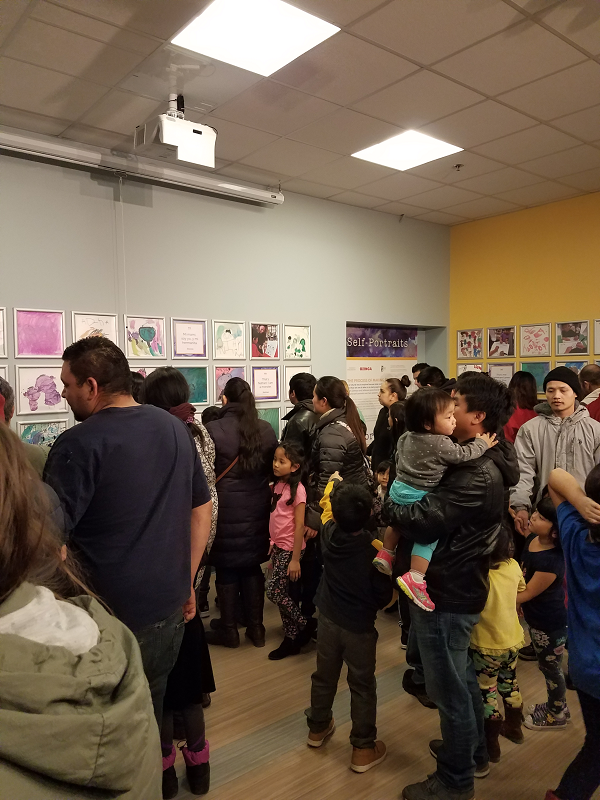 The Good Show Gallery highlights and supports youth creativity by displaying artwork created by students. 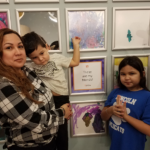 Children in preschool and Head Start programs, including two classrooms at Jefferson Early Childhood Center and two classrooms at Johnson School, participated in an art activity at their school, organized by the DuPage Children’s Museum, a Metropolitan DuPage partner organization. 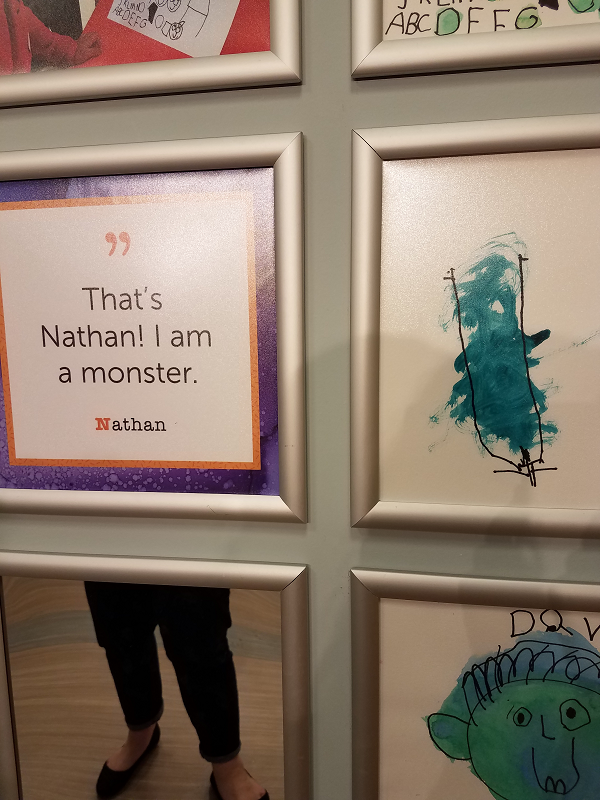 During this two-day program, students looked at mirrors and created their own self portraits, then painted them. 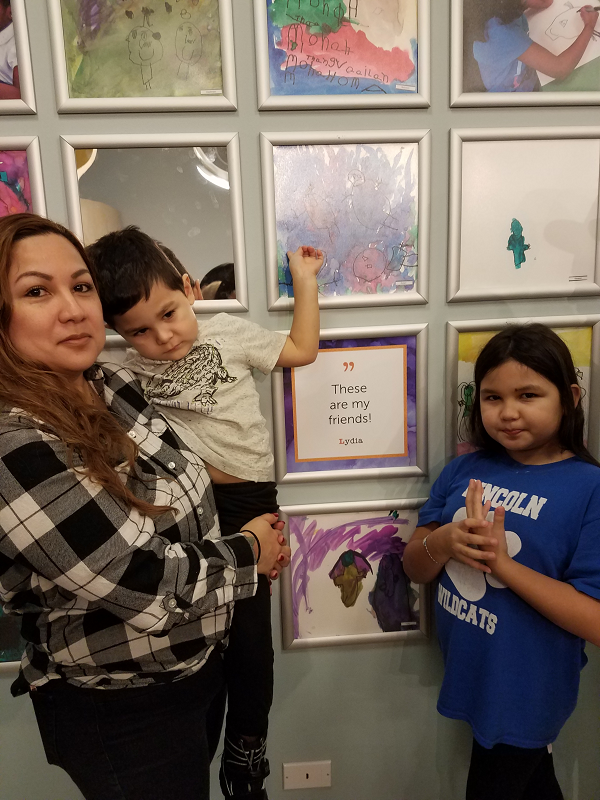 Each day, a representative from the museum came and shared a story about families demonstrating how everyone looks a little different but ultimately we are all the same. 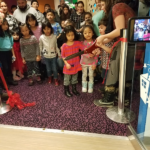 The project was created to highlight social-emotional development, especially self-recognition and self-identification. 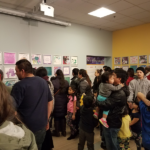 Children and their families were then invited to showcase the artwork in the Good Show exhibit. 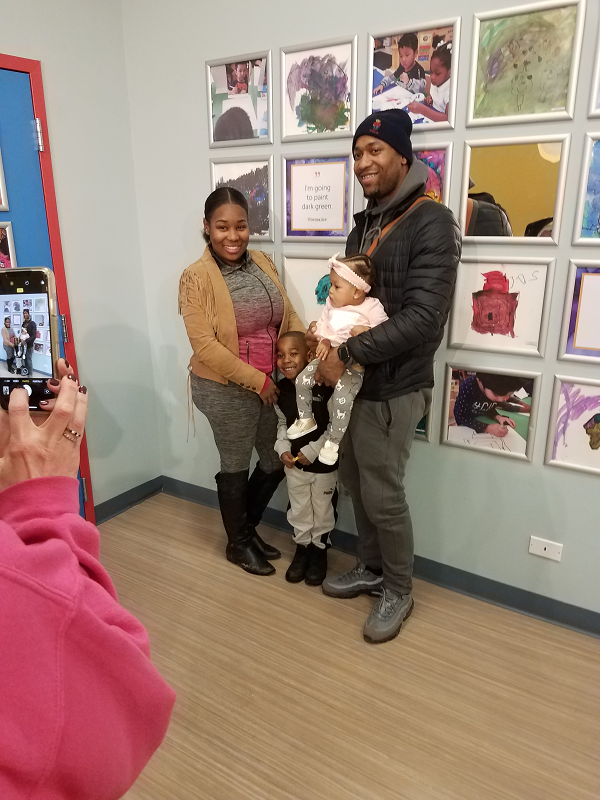 The special ribbon-cutting Opening Reception took place on February 1st, and the artwork will stay up at the museum for 1-2 months for the general public to admire.